This is a new feature here at Empire of Books and it is something I have been thinking about for the last few years but for some reason or another I just never got around to it. At this time of year all the blogs are posting their end of year lists. Best covers, best books released that year, best books they've read that year regardless of when they are published. The lists go on and on. And yes, I have them lists as well but I have wanted to do an Author of the Year for a while so I am now going to do it|! No more idling around just thinking about things I can do. I'm just going to do it! So, welcome to the inaugural Empire of Books Author of the Year award! Ha! Snazzy, huh?! Anyway, lets get on with things! I have been trying to decide who to pick as my author of 2014 for a while and it was between a few names but I finally made my decision and I'm sticking with it, because as far as I can see it, no one deserves it more than he does at this moment in time! Ooh! There you go! I said he! It's a he! And he is a he to be reckoned with, let me tell you! 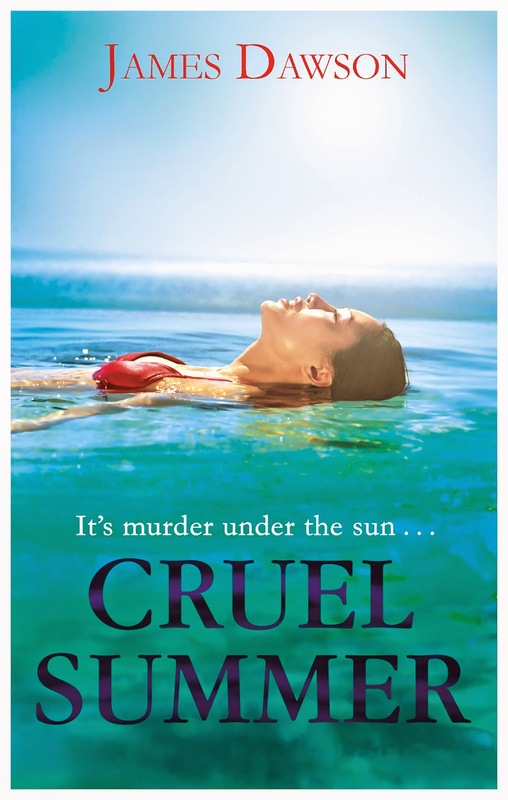 Author or not one, not two, but three cracking YA novels that feature withces, Summer holidays full of murder and deceit and a bit of Halloween fun gone wrong, he has proven himself as a staple of YA fiction today and deserves every success. But he doesn't just write YA! Oh no, he has his fingers in many pies does this man! He always writes informative, fun and downright important non-fiction. 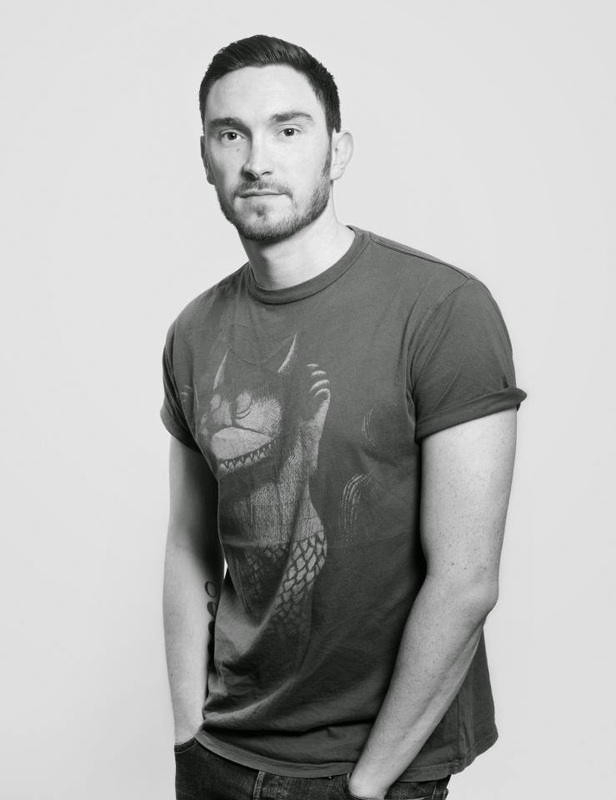 From being a boy, and growing up in a male body, to what it is to be gay and what you have to look forward to in the world and how to deal with your sexuality, he isn't just a talented voice, he is an important one that we should cherish! Ever since he came on the scene a few years ago with his wickedly good debut, Hollow Pike, James has enthralled myself and countless other readers with characters as real and vivid as you or I. His writing is so addictive and encapsulating that are are drawn into his worlds so quickly. 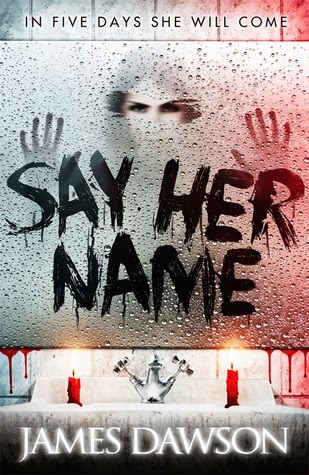 Through the sweltering, blood-tinged heat of Cruel Summer to the cold, damp and haunted corridors of Say Her Name, James has proven that he is a talent to be reckoned with and if you haven't read any of his work yet, where the hell have you been? Get with the programme guys! 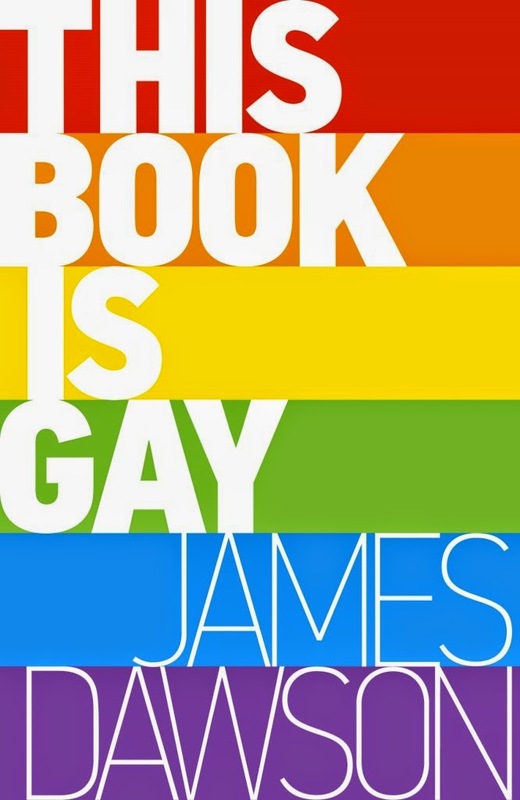 As you may of seen, James also features in my end of year book list with This Book Is Gay. 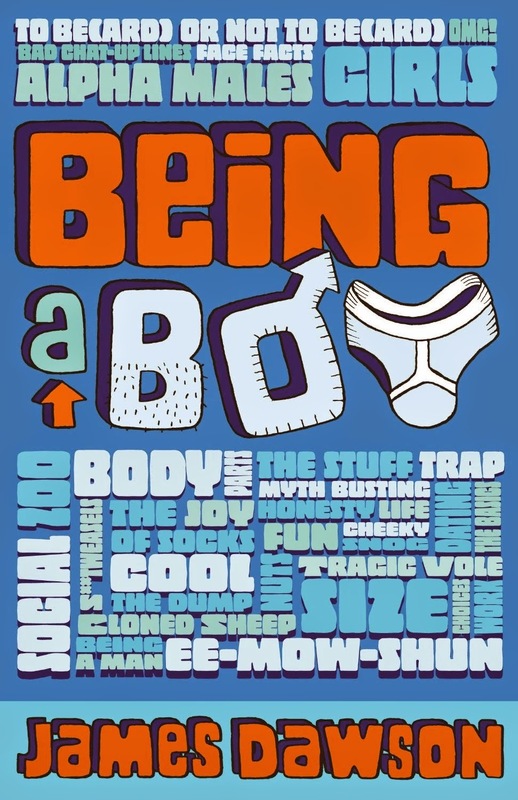 A non fiction book that made me laugh, very nearly made me cry but most of all made me proud of who I am and what I am. As I said above, his voice is so important and honest and should be cherished and nurtured. I for one cannot wait to see what 2015 has in store, what with Under My Skin coming out in a few months time and god knows what else he has up his sleeves! 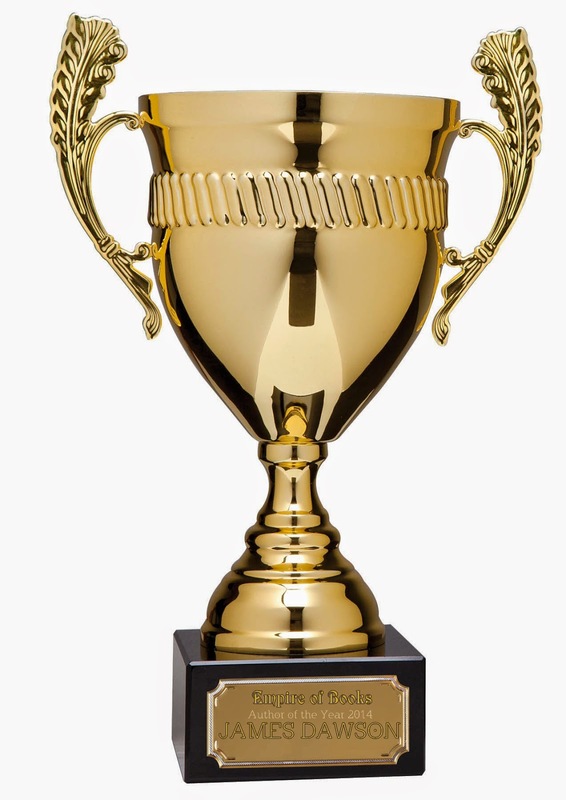 It isn't much of a trophy, James, mostly because I am broke (haha) but please accept this award. 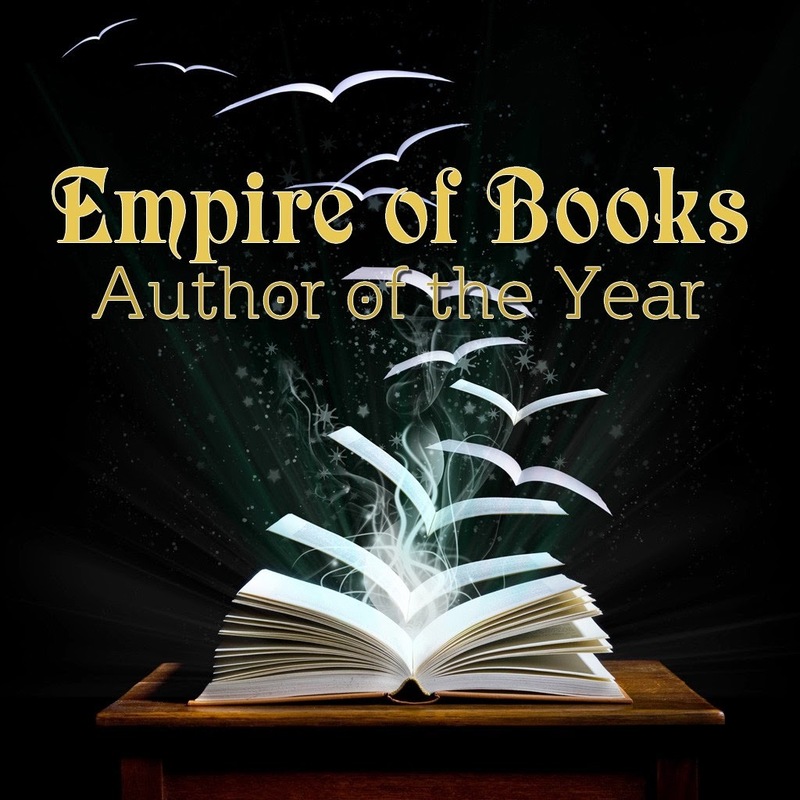 The inaugural Empire of Books Author of the Year award! You are, most definitely, a tough act to follow!